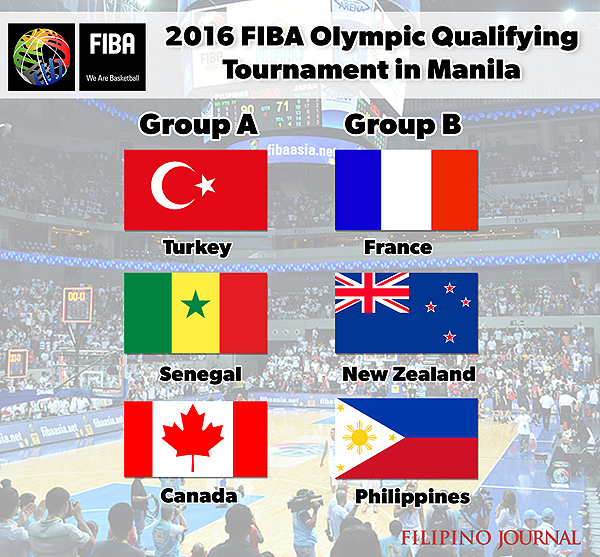 The Philippine team now has its full arsenal as it prepares for the FIBA Olympic Qualifying Tournament this July. 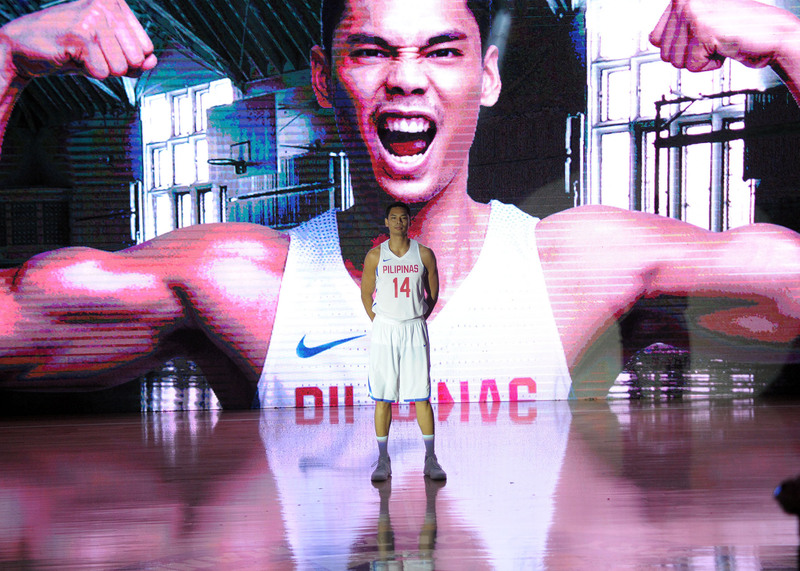 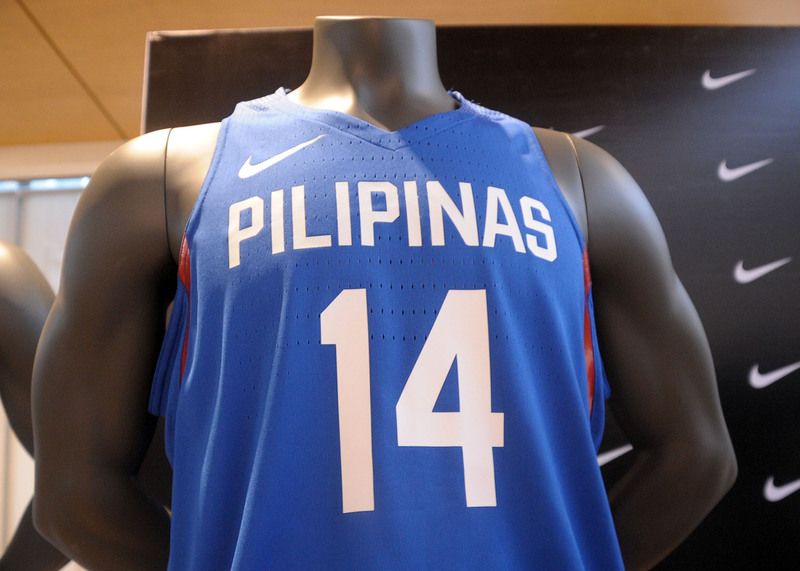 Nike, which has provided the threads for Gilas Pilipinas since 2006, has finally unveiled to the media the newest kits that our heroes will be wearing. 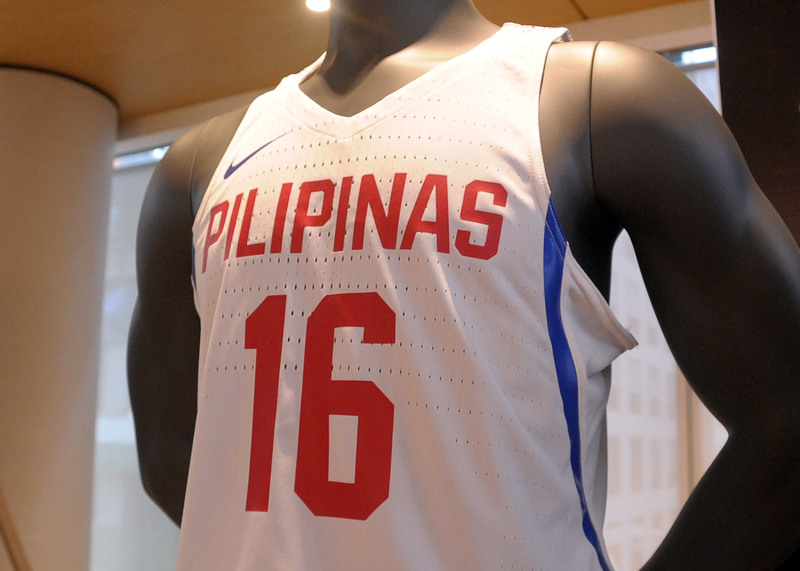 Equipped with the latest in performance wear technology, the jerseys feature the Nike Aeroswift technology, which "minimizes game-time distractions and maximizes performance." 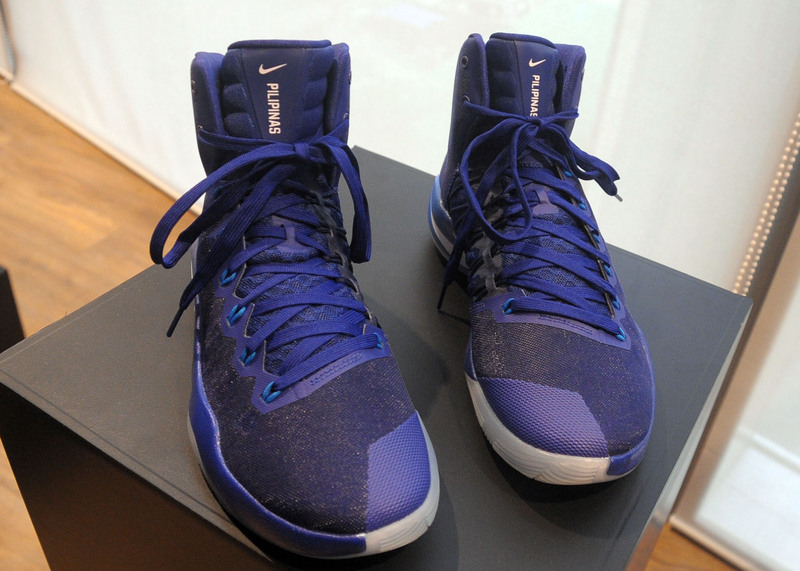 It also has a lighter, tailored fit, and is more comfortable and breathable, too, Nike bragged. 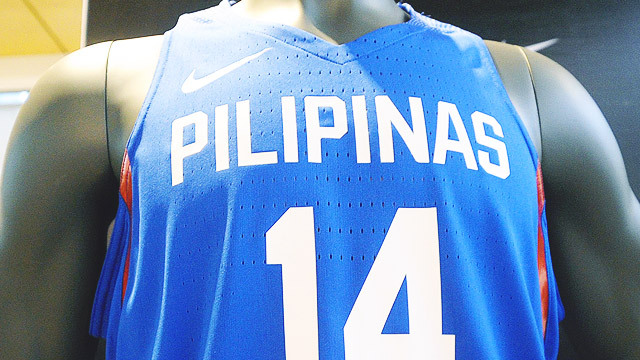 The fonts were changed from the previous unis as well. 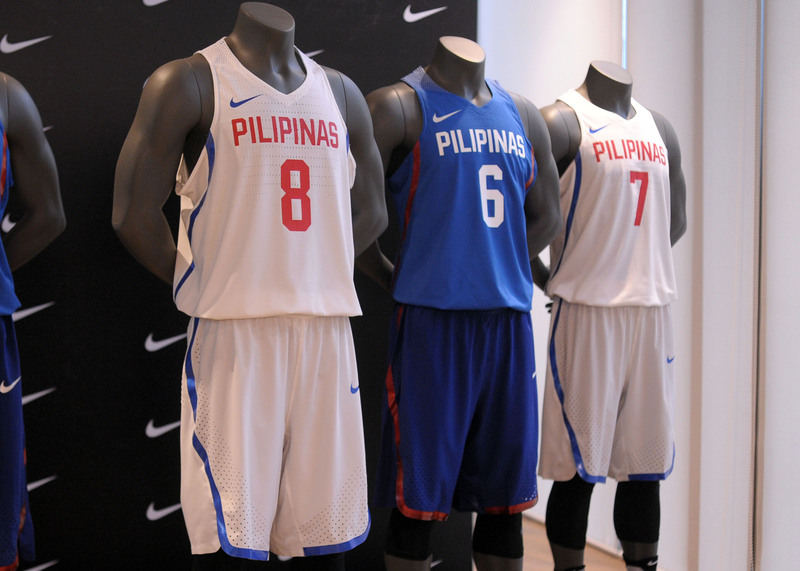 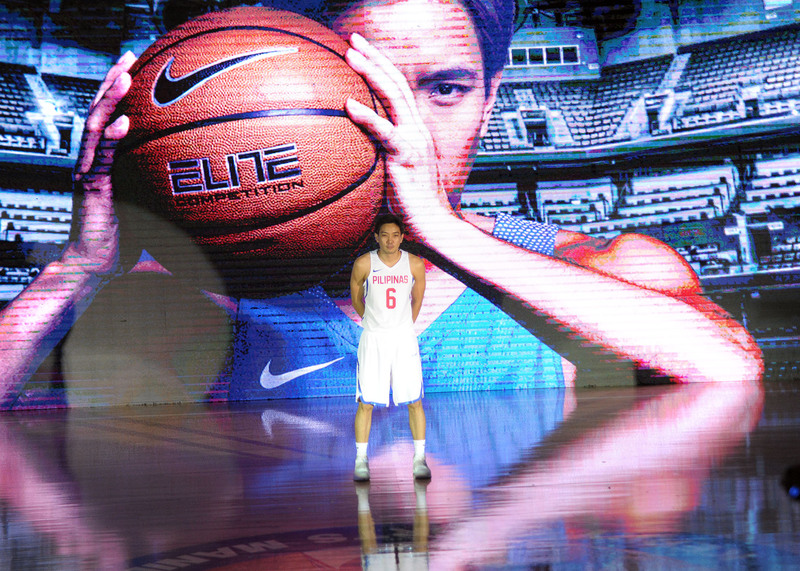 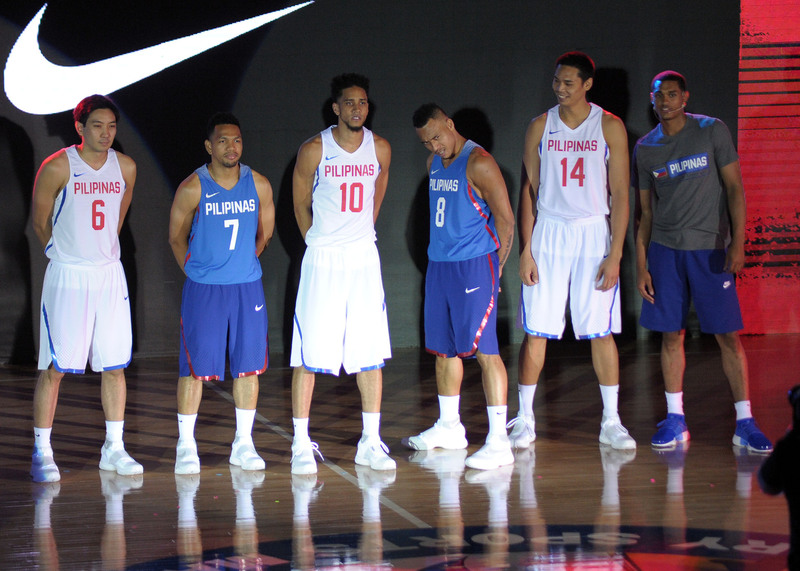 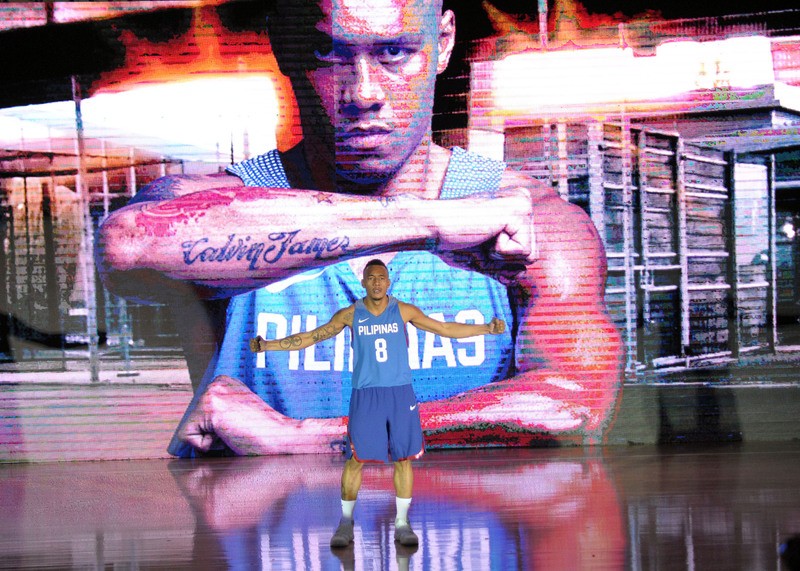 The new Gilas kits also comes in two color combinations: blue and white and red and white. 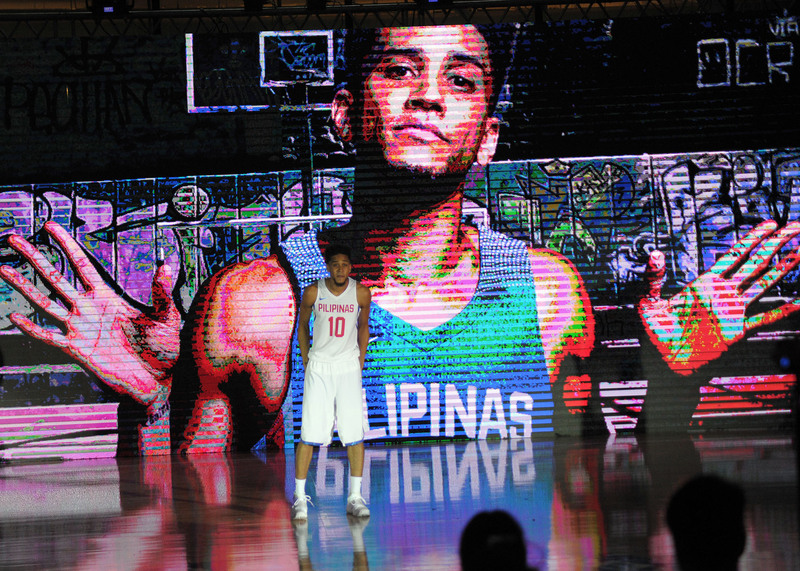 Fil-Am NBA player Jordan Clarkson was also present during the unveiling. 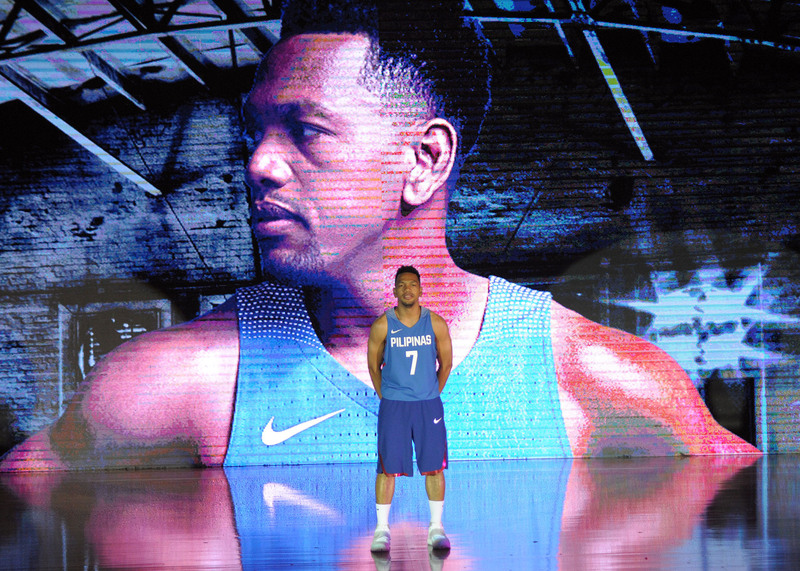 Clarkson, who is unable to be a part of Gilas Pilipinas, had declared his commitment in putting his support behind the team through this visit. 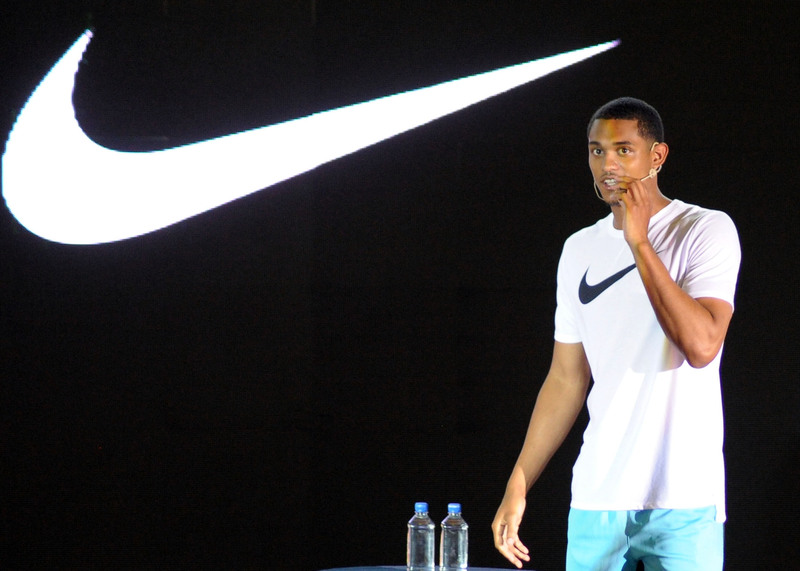 “I’m here because I want to share all my knowledge, skills, expertise, whatever it is that I have, to this team as we set our sights on the big games this summer," said Clarkson.